I need to find a doctor here in Los Angeles that can help me decide if platelet rich plasma (PRP) therapy is a good idea for hair loss at my hairline. 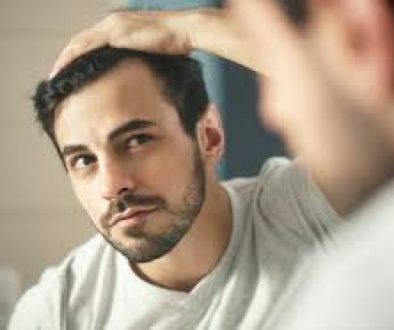 There are several quality hair restoration physicians recommended on the Hair Transplant Network in Los Angeles that not only provide surgical hair restoration, but other proven non-surgical hair loss treatments. This includes Platelet Rich Plasma (PRP), Propecia (finasteride), Rogaine (minoxidil), ACell and Low Level Laser Therapy (LLLT). Click here to view them. 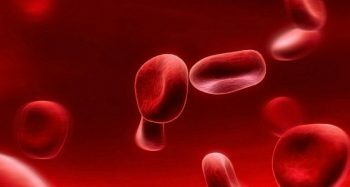 Though some individuals with hair loss seem to respond to PRP treatment, do understand that Platelet Rich Plasma (PRP) isn’t overly effective in treating hair loss or regrowing new hair in many individuals. To see whether or not Platelet Rich Plasma (PRP) is right for you, work with a qualified hair restoration surgeon to determine the cause of your hair loss and then work together to find the best treatment for you.